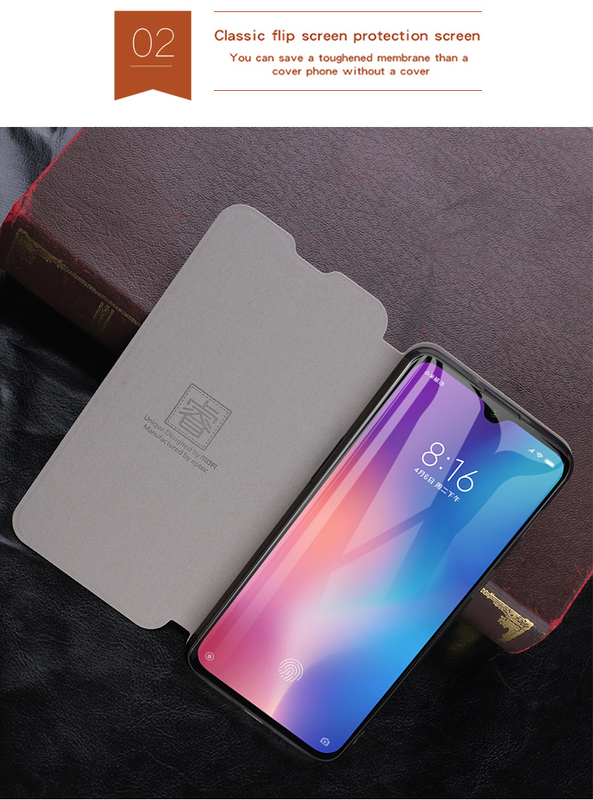 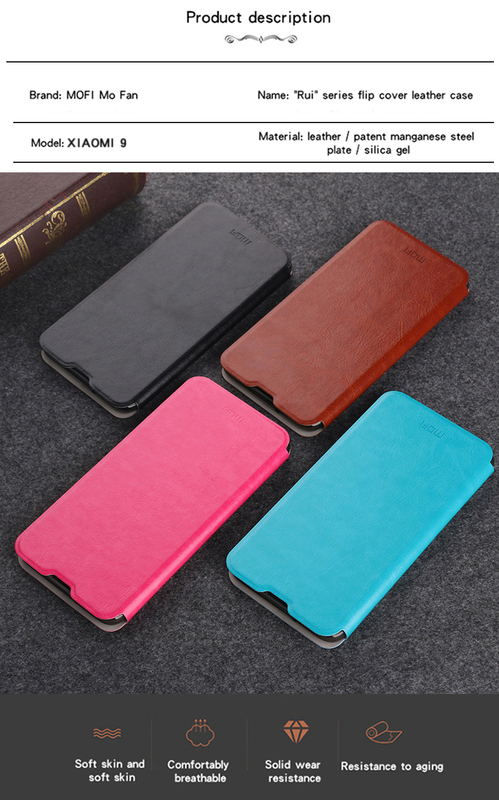 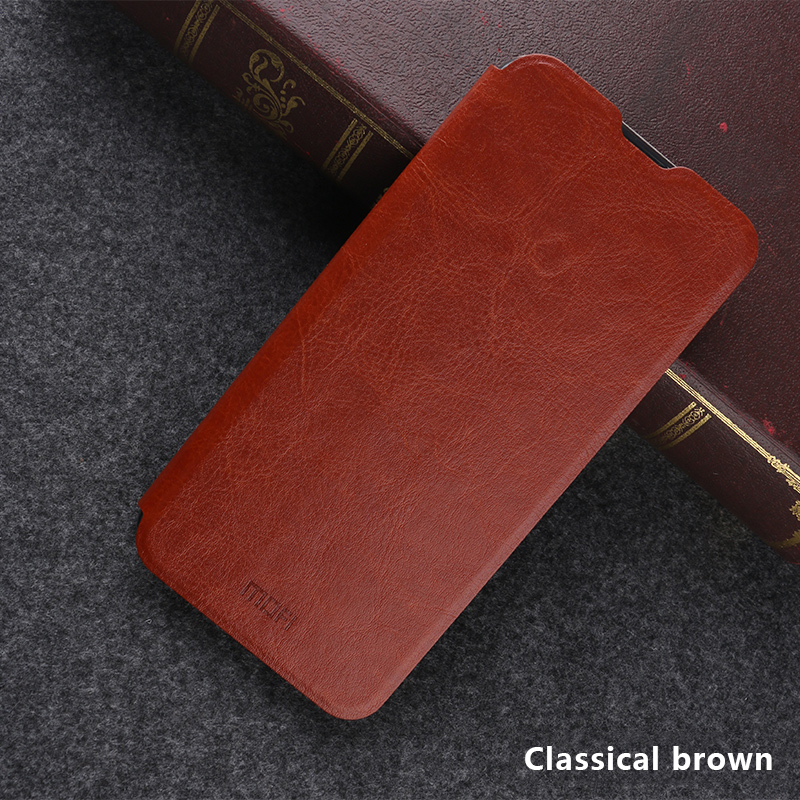 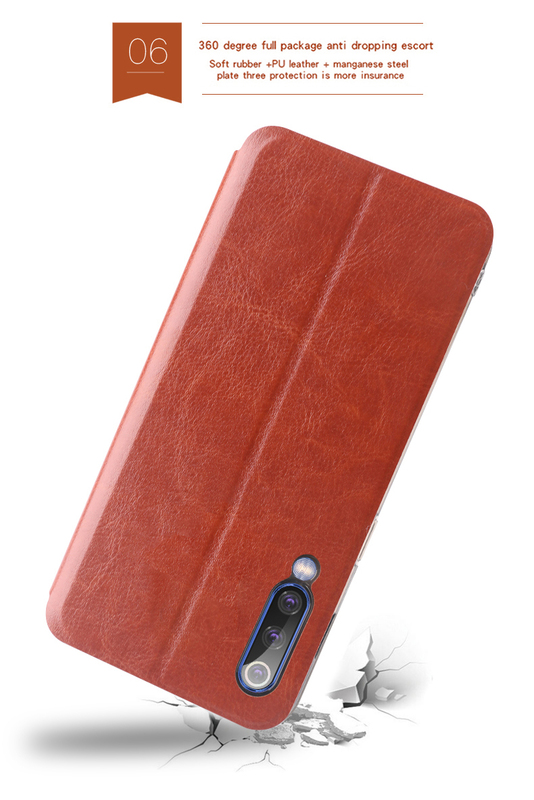 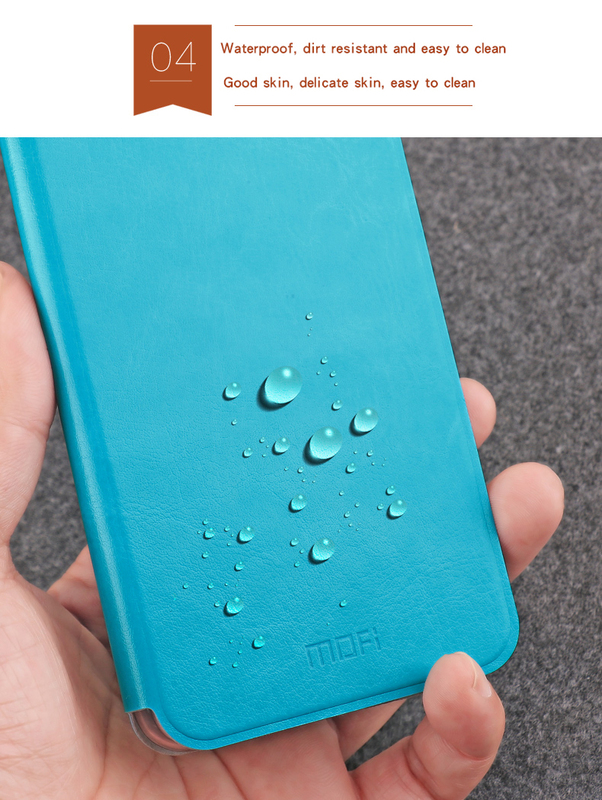 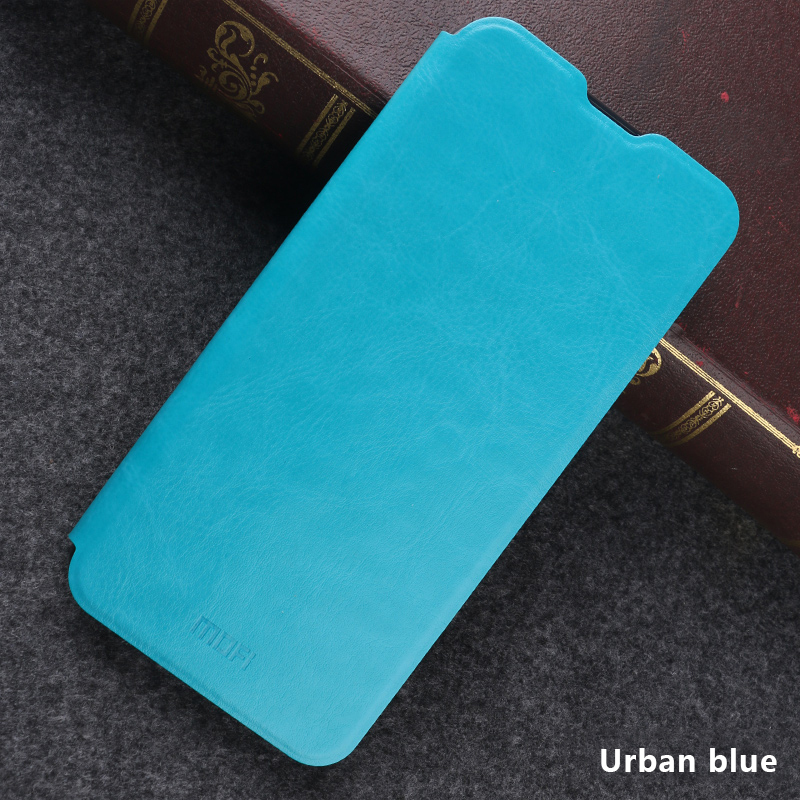 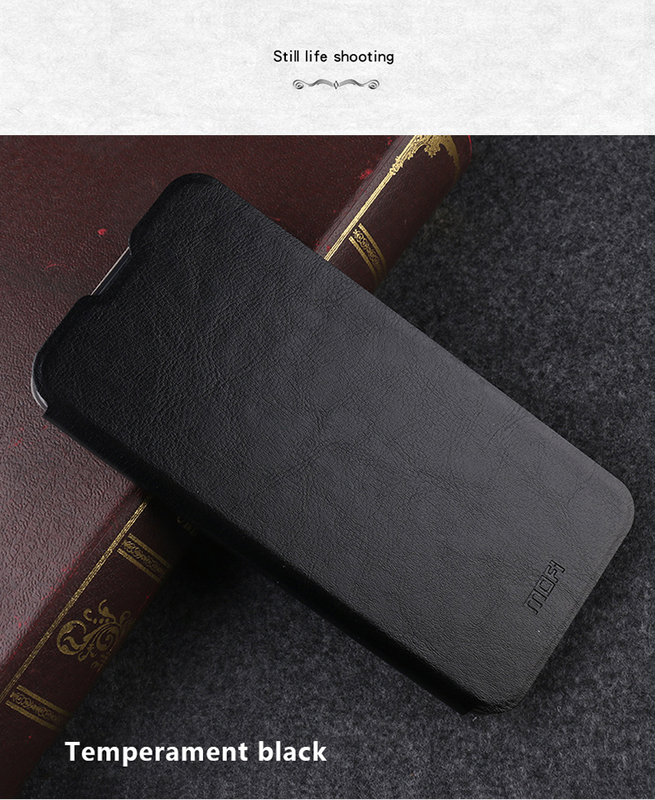 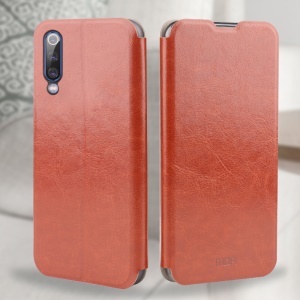 For just $ 3.38 , buy MOFI Rui Series Leather Case with Stand for Xiaomi Mi 9 – Brown from the wholesale webshop online. 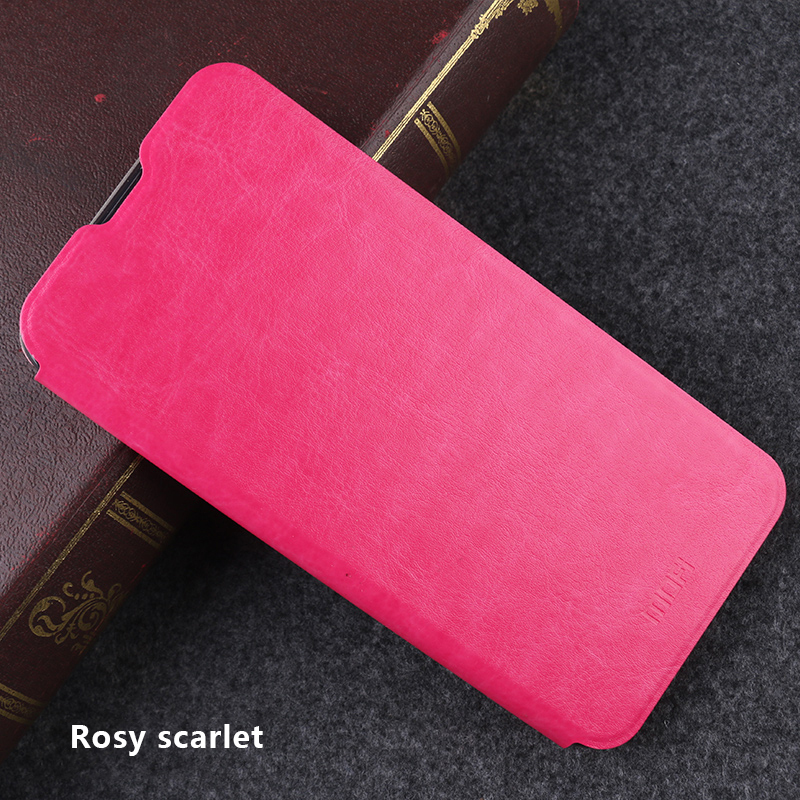 Selected PU leather with excellent workmanship gives elegant look and good touch sensation. 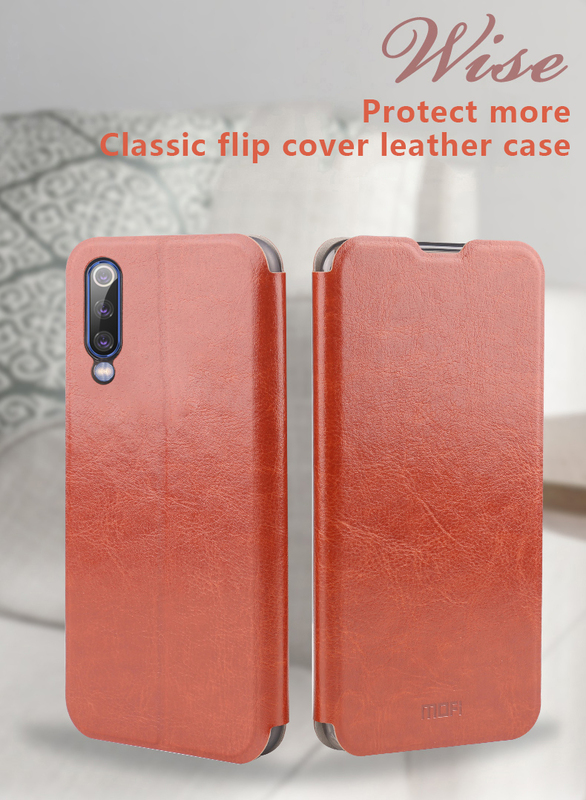 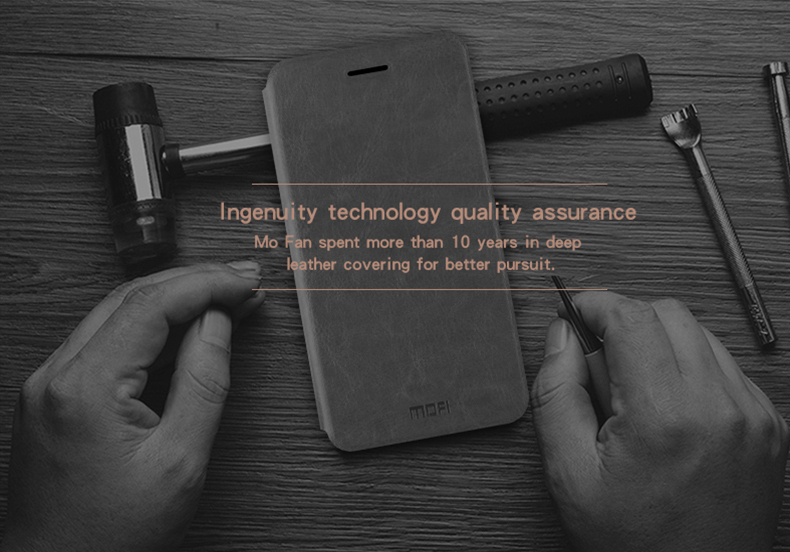 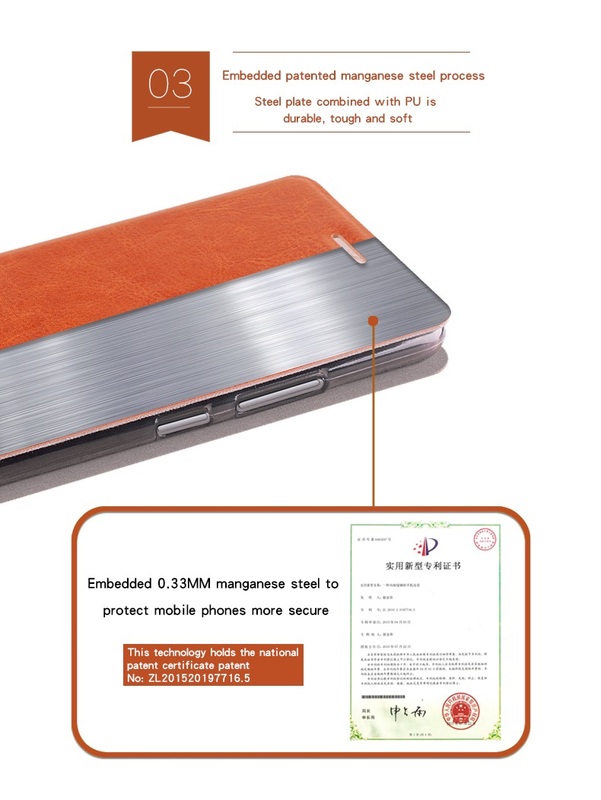 The front cover is inlaid with a 0.33mm thin steel plate which makes the case strong and not easy to deformation, offering good protection from attack of sharp objects. 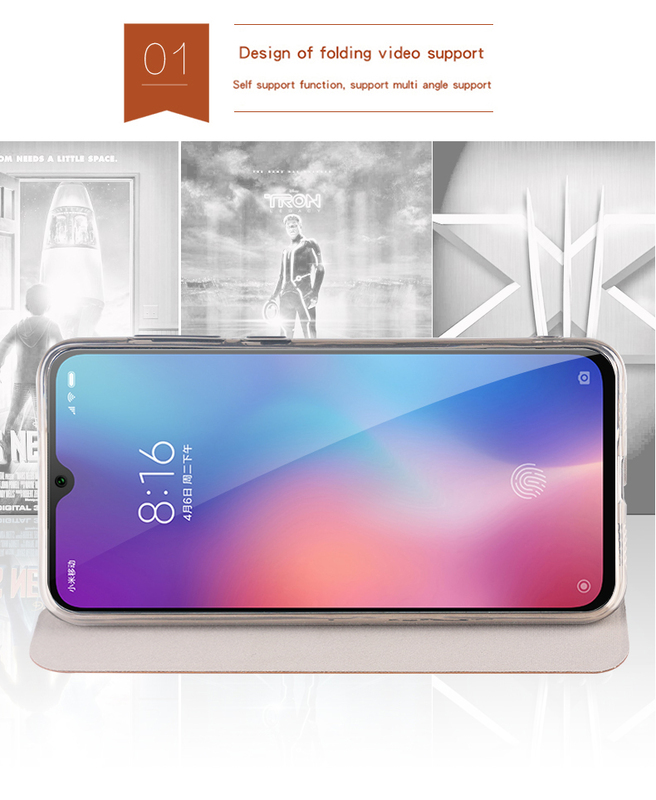 Practical stand function for hands-free media entertainment. 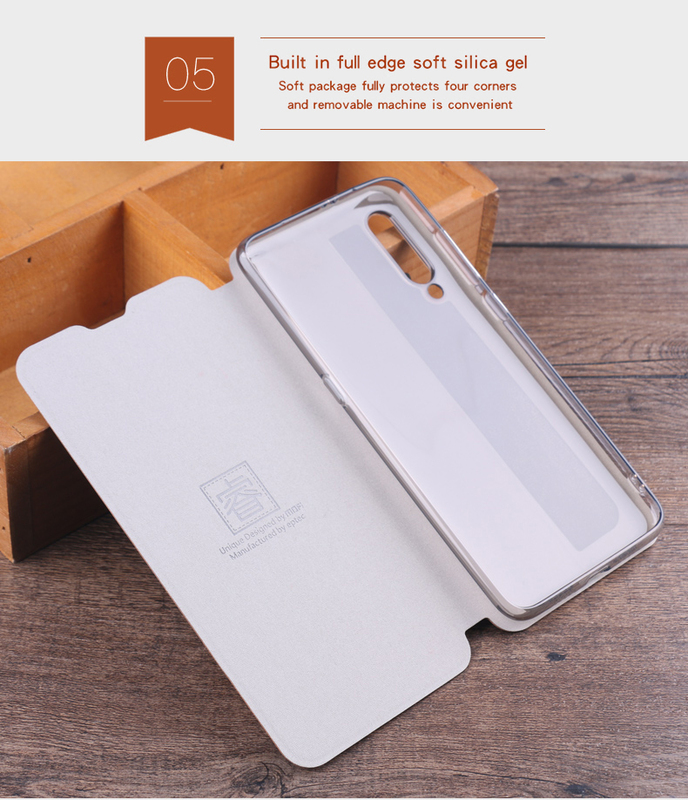 Slim formfitting design, adds minimum bulk after attachment.